Interesting read about how the market will react to the sugar tax. I completely agree that there needs to be action and I think that it is a fantastic idea that the money raised will be put back in to children's sport schemes. However, as mentioned in the article, soft drinks are only a small contributor to a poor diet. How about the fast food chains? What else can be done or are further 'stealth' taxes not the route to go down? 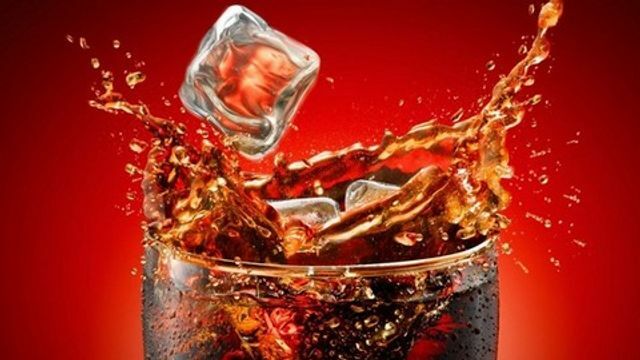 Soft drinks companies are looking into options, including legal action, in the wake of the government plans to introduce a soft drinks tax. In last week’s Budget George Osborne revealed the tax would come into force in two years’ time and would raise £520M in its first year. The British Soft Drinks Association, director general, Gavin Partington, said: "At this stage all options are on the table. “We need clarification about how this tax is going to work, exactly what's excluded and what's not. Nothing can be ruled out at this stage."